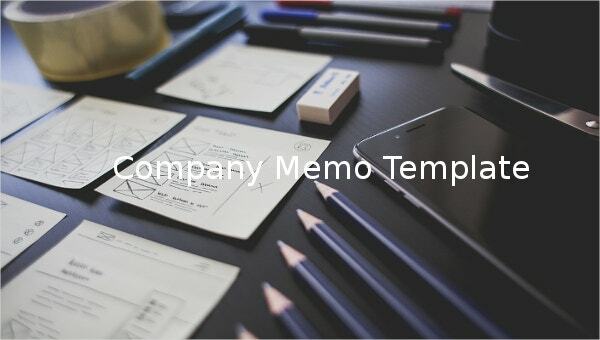 Company sample memo template serves as the guide on what should be done when it comes in distributing any pertinent data inside the companies territory may it be a forum, announcement or statement that all of their employees are concerned like the internal memo template. 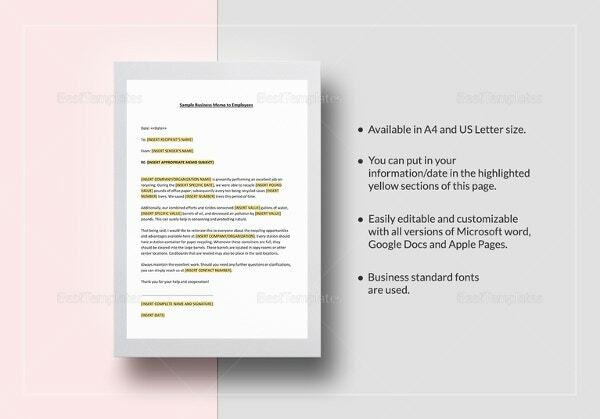 In the sample format where you can have it, typing down significant issues will be lot easier and missed information are prevented.You may also see Internal Memo Template. 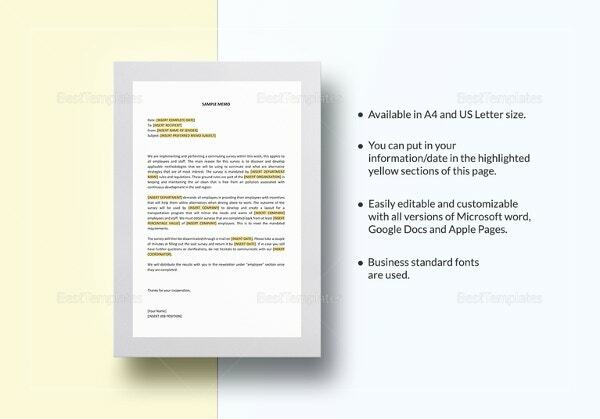 You can have it in the format of your company, changing the font style, layout and paragraph form is possible in the Memo Template. 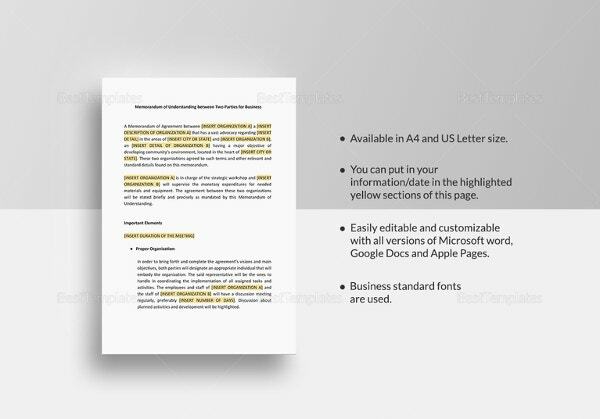 All of the issues, concerns and problems of your company will be replied in a comprehensible manner that any reader could comprehend in just few paragraphs. 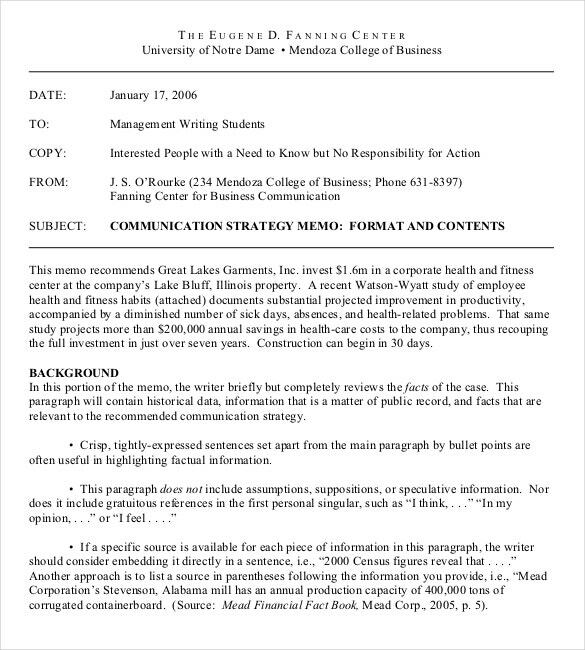 nd.edu | In companies, especially those dealing with marketing, strategies are created and executed on a regular basis. These strategies are usually presented in the form of a memo. 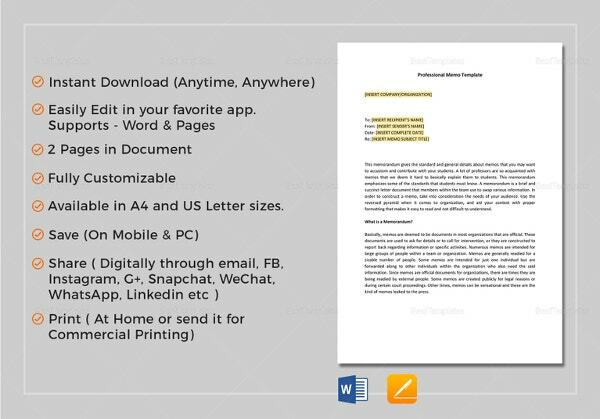 If you too want to follow the same policy, you could do that with the help of this memo template. 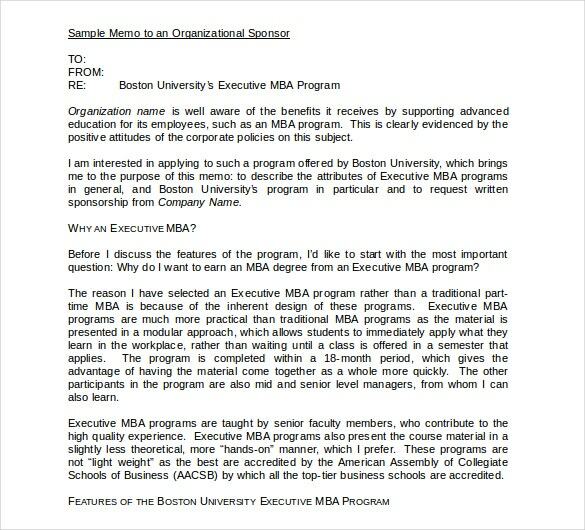 bu.edu | It is a well known fact that most organizations are dependent on a bunch of sponsors to keep them going. 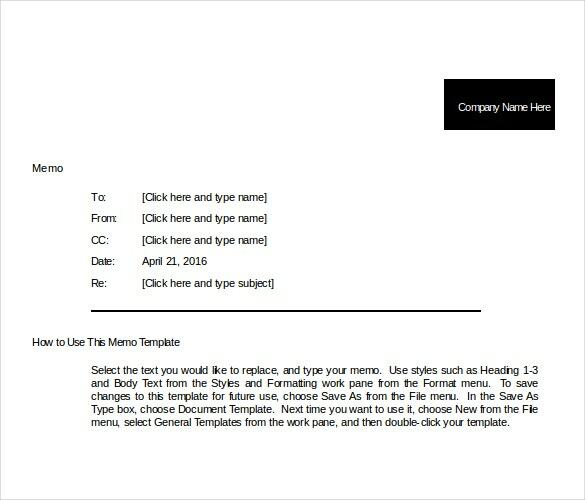 If you belong to an organization, and you have to send a memo to a sponsor, then what better way to impress them than by using this template? 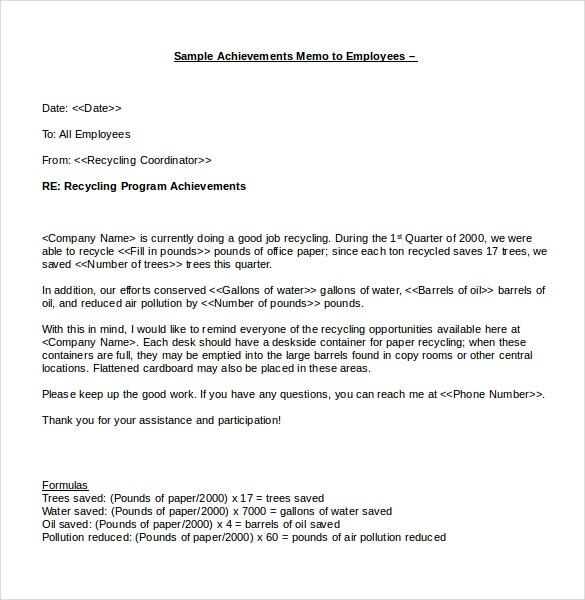 recycleworks.org | Most companies award their employees for their achievements. 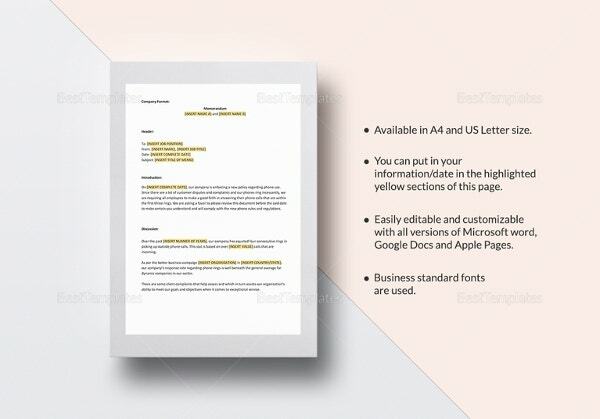 If you want to send out a memo recognizing the efforts of your employees, the best way to do that would be using this amazing and well designed company memo template. 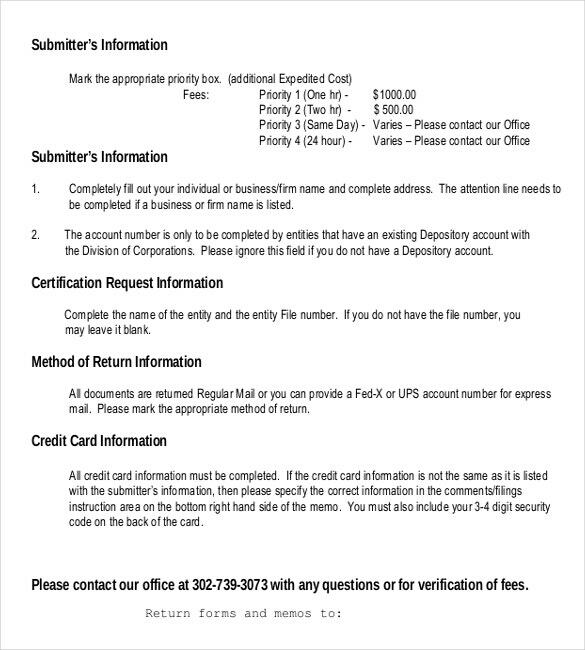 corp.delaware.gov | A company is nothing if not certified. 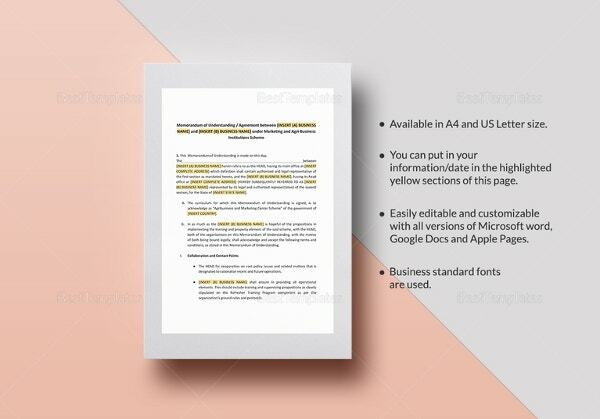 If you want to send out a memo regarding the certification of your company, you can reduce your workload by simply using this amazing company memo template. So what are you waiting for? in.gov | Sometimes an understanding is reached between two companies. 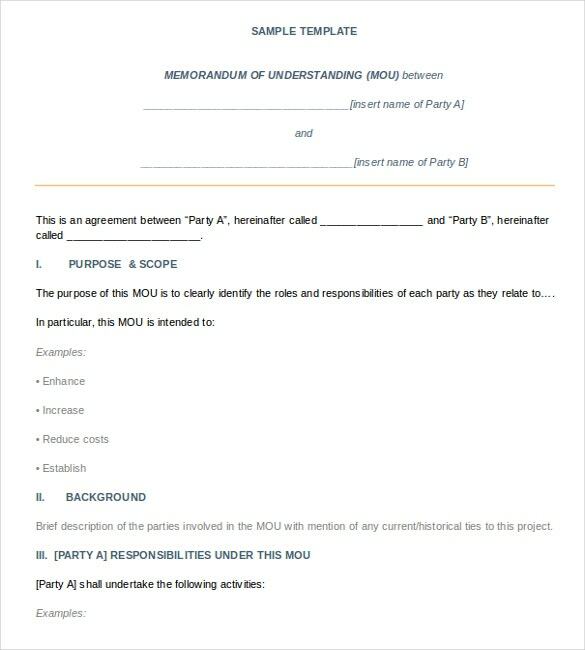 It could be about anything, even confidentiality agreements. In either case, a memo needs to be issued. 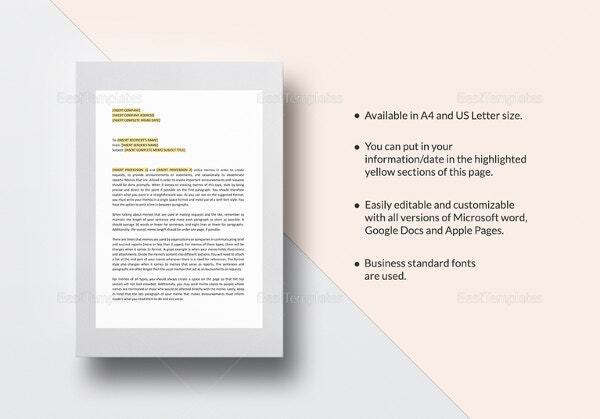 To create this memo, you could use this memo template. 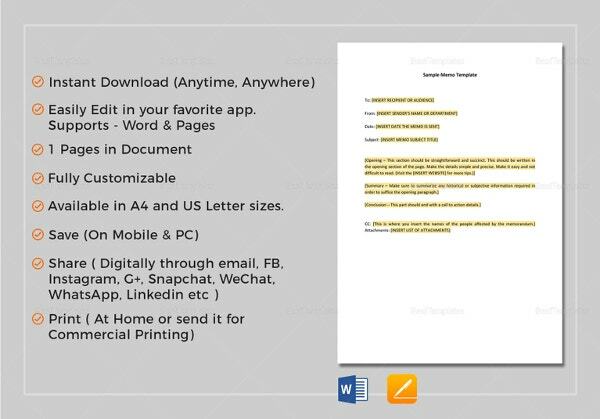 wou.edu | The best part about this blank template is that it provides ample space for you to include all your details. You also have complete liberty when it comes to the format or the organization of the data. What more could you ask for? 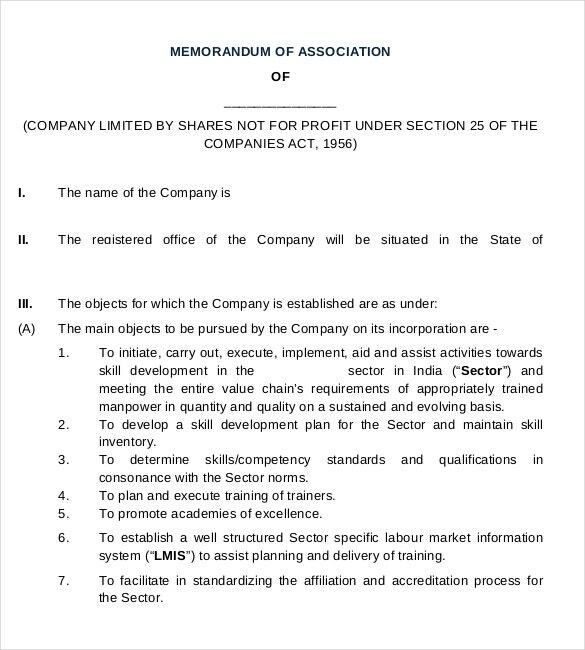 nsdcindia.org | When it comes to company associations, all memos are important. They must all have a professional touch and have an official tone maintained throughout. 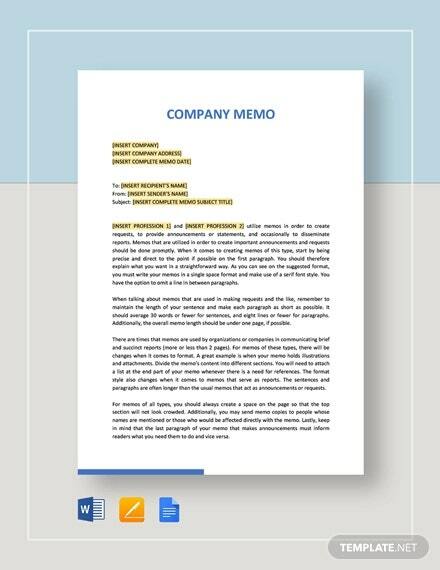 If that’s what you’ve been looking for, you need to look up this splendid example of a company memo template.